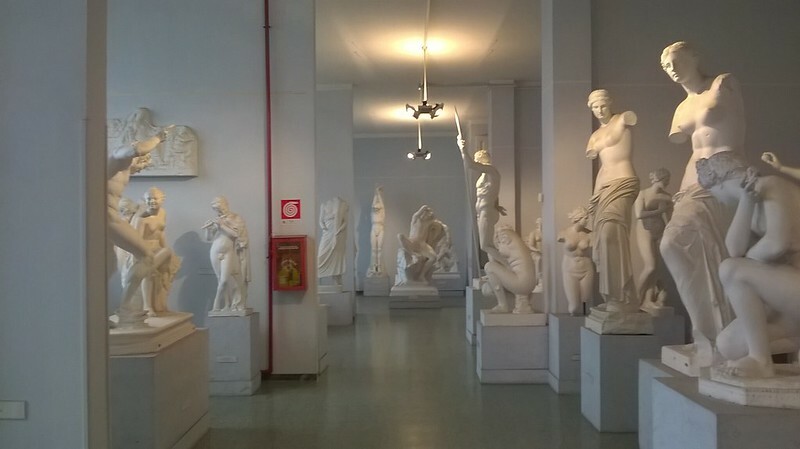 An amazing museum at the Sapienza University. 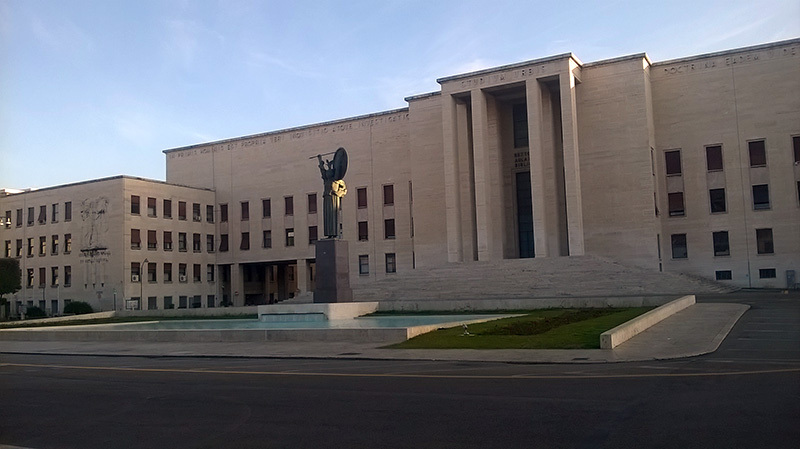 There were no one at the Sapienza University of Rome. 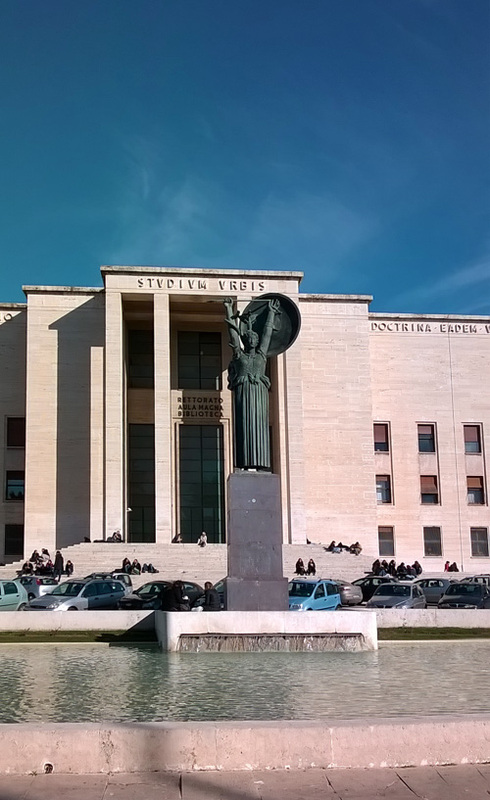 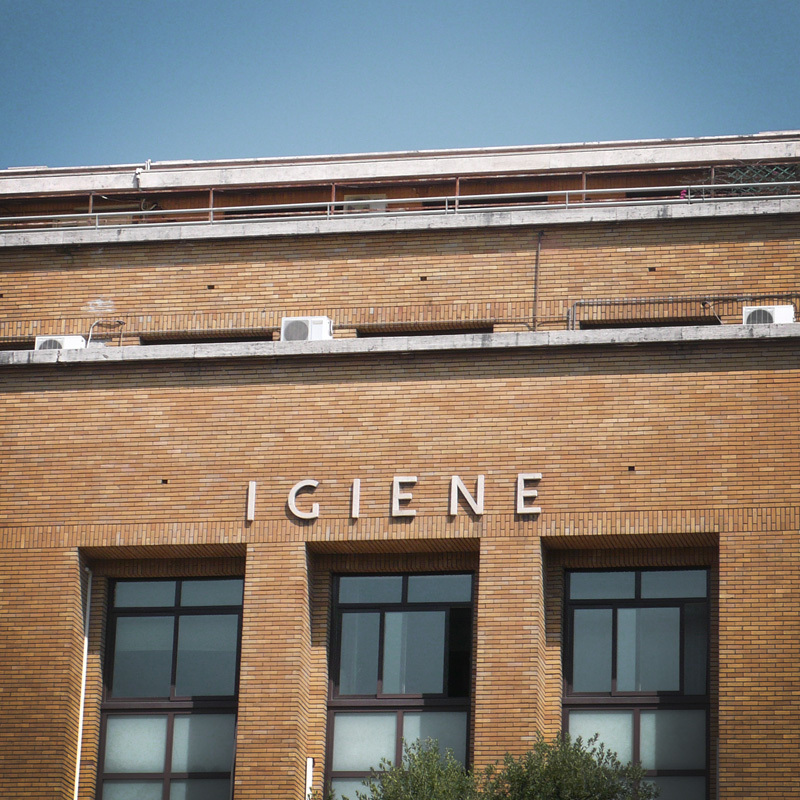 The main university of Rome.